 Coming soon to a branch near you! 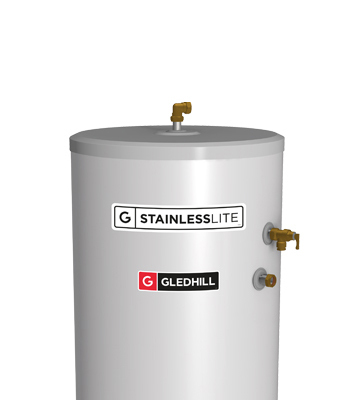 Gledhill is a leading UK manufacturer of hot water and heating solutions. 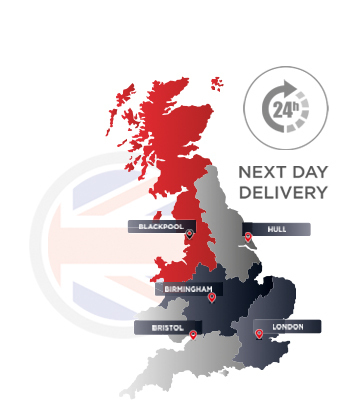 Established in 1926, quality, innovation and reliability are at the heart of our business. 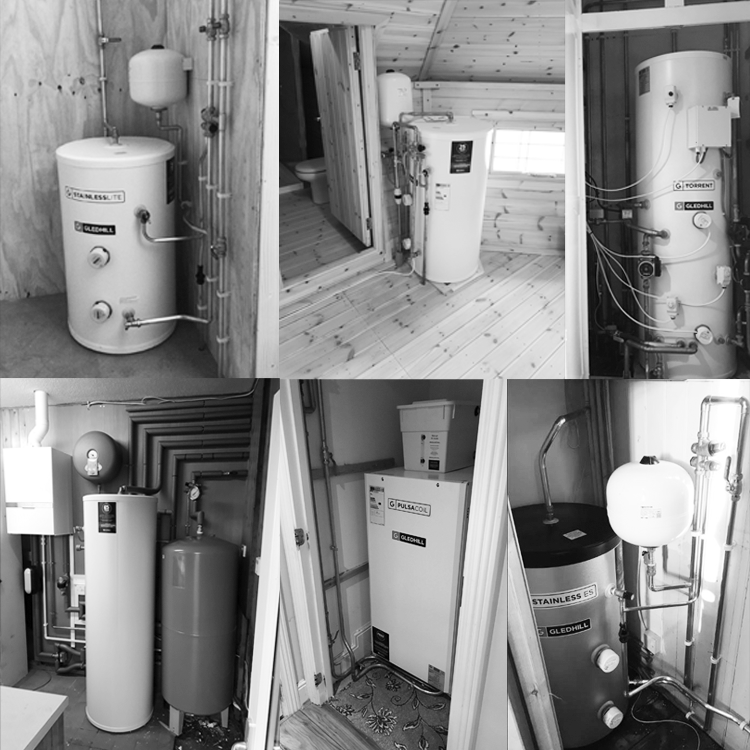 We are dedicated to providing durable, efficient products which meet the needs of our customers. 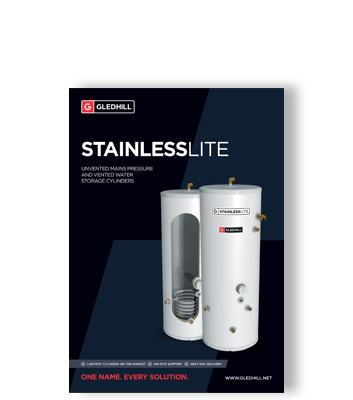 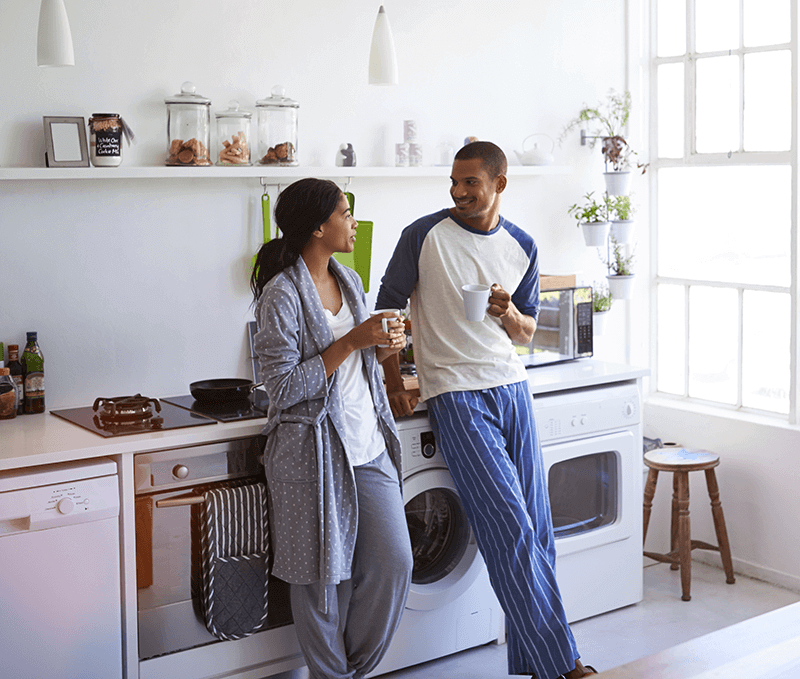 We develop and manufacture a wide range of vented and unvented hot water cylinders, including our popular StainlessLite range. 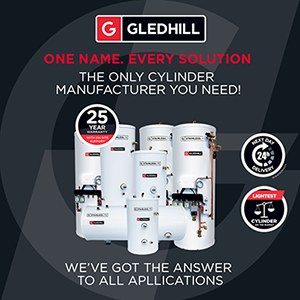 Whether you are looking for a cylinder to cope with the demands of a growing family, or a central plant option suitable for a new housing development, we can help.